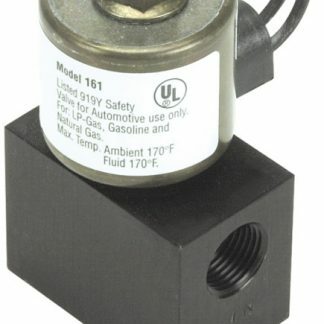 View cart “12 Volt Multi Fuel Shut Off Solenoid Valve” has been added to your cart. 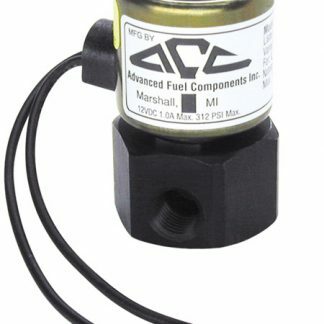 Engineered for use in automotive, motorcycle, agricultural, industrial, Valkyrie Motorcycles, temperature and dispensing control applications. 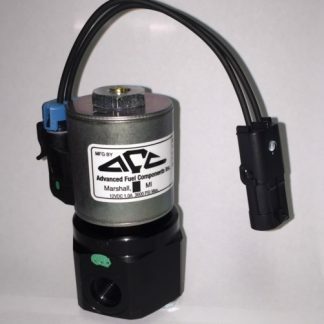 Rated working pressure 0-30 PSI. 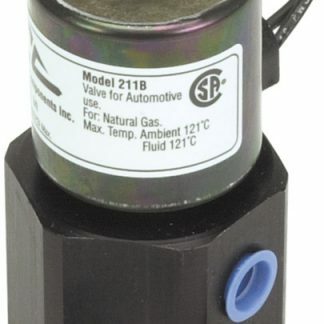 2-way normally closed inline solenoid. 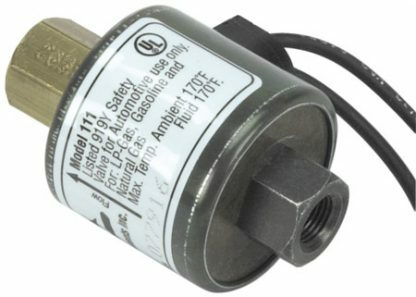 Orifice size .156″ for adequate flow of all fuels. 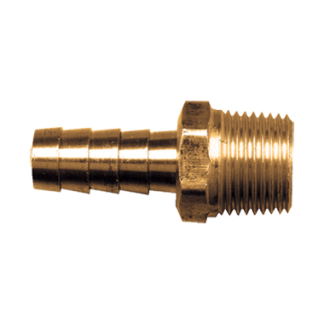 Easy installation – 1/8″ female pipe threads, inlet and outlet. Heavy duty construction, corrosion resistant – solid brass and plated steel. 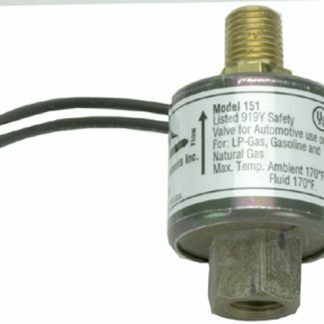 This 12 volt fuel shut off valve is suited for diesel fuel,Hydrolock Valkyrie Motorcycles, gasoline, and propane. Engineered for use in automotive, agricultural, industrial, temperature and dispensing control applications. 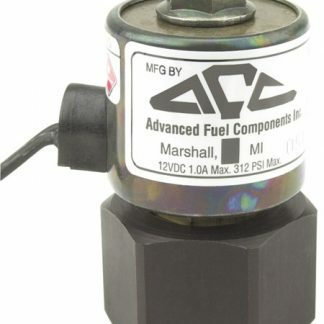 This Multi Fuel Shut Off Valve 12 Volt AFC111 has been used in Valkrie motorcycles to prevent Hydro-Lock. That’s what happens if fuel leaks down into a cylinder while the vehicle is parked, and you go to start it. The piston in the filled cylinder tries to compress the air-fuel mixture, but instead it slams into the in compressible fuel. Preventing Hydro-Lock can save you thousands of dollars in repairs to both the engine and starting system. Other uses include Antique gasoline engines and antique tractors as a positive fuel shut off. 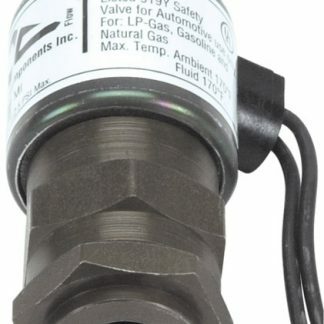 This valve is proudly made right here in the USA.